At the recent Curtain-Raiser event hosted by Taiwanese chip maker MediaTek in New Delhi, the company’s General Manager (Wireless Communications BU) TL Lee revealed the company’s partnership with Reliance Jio to develop an affordable smartphone powered by Android Oreo Go edition. The new smartphone is expected to be rolled out within the first quarter of 2018. “In addition to their own 4G feature phone, Jio is working very hard with not only MediaTek but also Google for smartphone devices…entry level Android Go”. The company also confirmed that its latest entry level processors would be used to power the smartphone as they include support for Android Oreo Go. MediaTek had announced its collaboration with Google to release processors with support for Android Oreo Go last month, shortly after Google first announced Android Oreo Go edition in India. At the event, MediaTek also showcased its MT6739 SoC which brings support for features such as dual camera, face unlock, and dual 4G VoLTE to Android Oreo Go edition smartphones. The company claims that the new chip offers energy efficient performance even on devices with 512MB and 1GB RAM. The upcoming Reliance Jio smartphone is therefore expected to feature the aforementioned MediaTek chipset combined with either 512MB or 1GB RAM, at an affordable price. 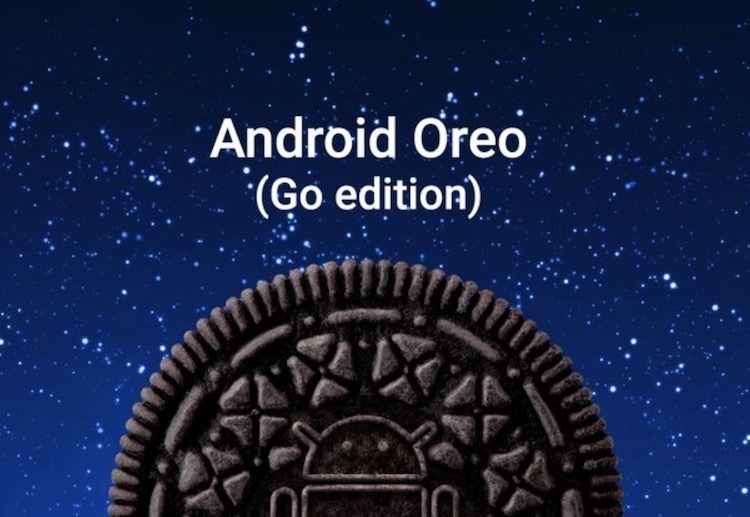 Android Oreo Go edition is a lightweight version of Android 8.1 Oreo and is designed specifically for entry-level devices with up to 1GB RAM. The optimized OS is lighter and takes up half the space of the regular Android operating system. The OS is accompanied by optimized versions of a number of Google apps, including Gmail, Google Maps, Play Store, Gboard, Chrome, and Google Assistant, with up to 50% smaller app sizes.